FORT MYERS, Fla. (January 18, 2011) – Shell Point Retirement Community will be bringing an informational seminar to several locations from Sarasota to Naples in February. 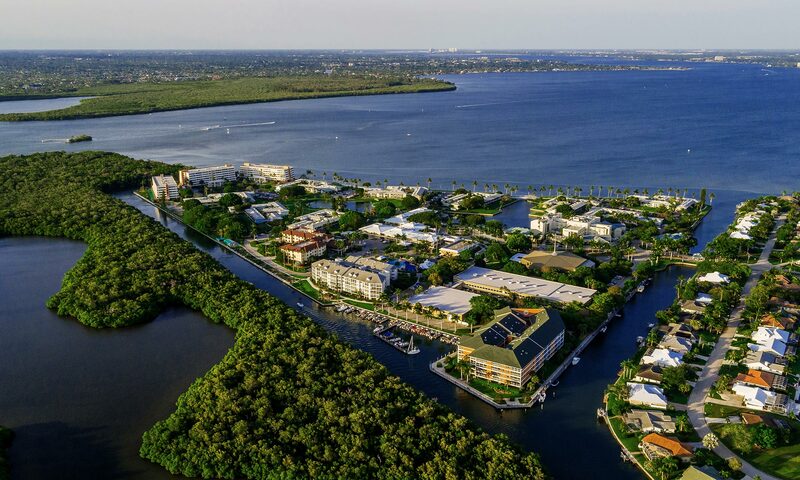 These seminars offer guests the opportunity to learn about the resort-style retirement options and lifecare available in this nationally recognized retirement community in Fort Myers. The dates, times, and locations are listed here so that individuals can select the location that is most suitable for them. One of Shell Point’s experienced retirement counselors will offer a presentation that explains the numerous benefits received when becoming a resident at Shell Point. Guests will learn about the benefits of lifecare, the numerous retirement options available at Shell Point, and see an overview of the community through a video presentation. Once the presentation is complete, guests will have the chance to ask specific questions, and schedule a visit to the community for a personal tour. FORT MYERS, Fla. (January 14, 2011) – On Thursday, February 10, Shell Point Retirement Community will team up with an experienced realtor to offer a seminar on “How to Sell Your Home in a Challenging Market.” This informative presentation will take place at 2:00pm in the Crown Plaza Hotel located at Bell Tower in South Fort Myers. Local realtor Paula Hellenbrand, with Encore Realty Services, will join Mary Moore, Moving Resources Manager at Shell Point, as they offer a presentation that focuses on tips for selling your home in today’s market. Guests will hear about the best ways to price and stage their homes with staging advice from Leigh Ralston of Relative-Ease Relocation Services, as well as receive professional advice on how to make the best of your moving experience. Ted Benjamin, Sales Manager for Shell Point, will be present to offer information about “What’s New” at Shell Point in addition to a brief outline on the services offered in the retirement community. He will also go over some of the current discounts and incentives that are offered, including free boat dockage for life.